If you need one of the most reliable trucks on the road, you have to come down and see what we have to offer at our dealership. Give us a call, and we will help you get an incredible deal on your next vehicle. This truck is designed to provide more power and capability, we will make certain you get the best possible driving experience. This vehicle comes with several option groups that you can select, including the Chrome Appearance, Gross Vehicle Weight, Luxury Group, Popular Equipment, and Remote Entry group options. 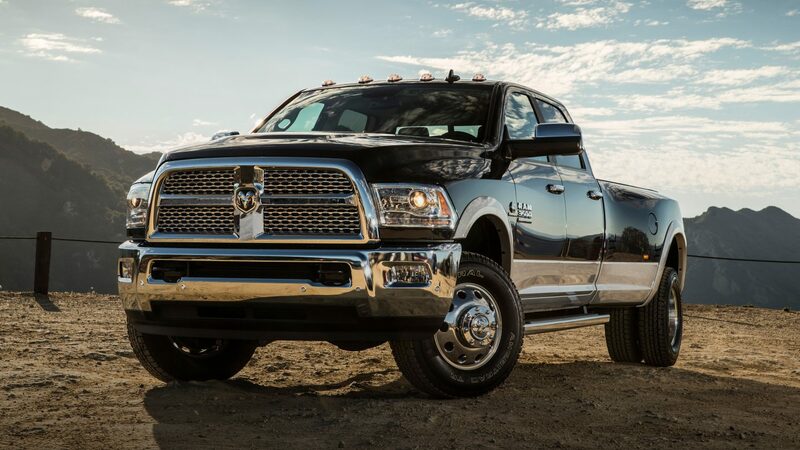 The 2018 RAM 3500 offers an incredible vehicle that you're going to fall in love with. 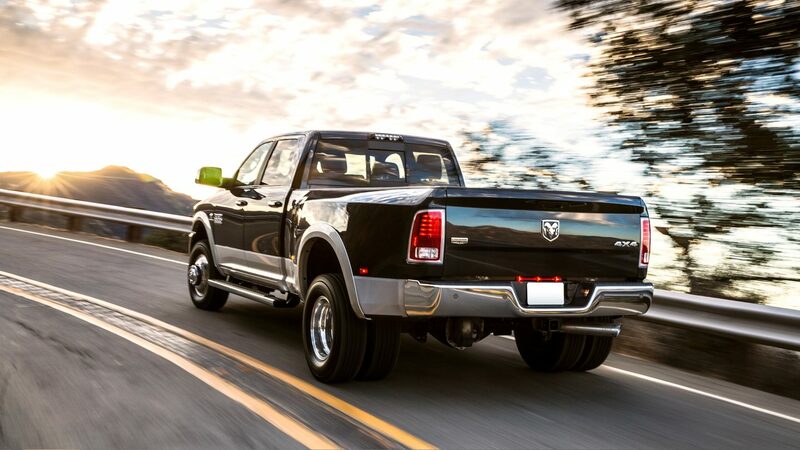 This new RAM is available at our Albuquerque RAM dealership. When it comes to exterior features, you've got a host of options that will help you get more for your vehicle purchase. Choose from 17-inch or 18-inch wheels using materials like polished aluminum wheels or steel wheels. The vehicle also comes with a center hub and smart lighting features that are designed to provide you with more utility inside the vehicle. You'll get fog lamps and a host of other options. Many smart convenience features include a black front and rear bumper, exterior mirrors with courtesy lamps and a set of features that are designed to help you get more accomplished. The exterior mirrors even come with a heating element to maintain a high level of visibility in all weather conditions. 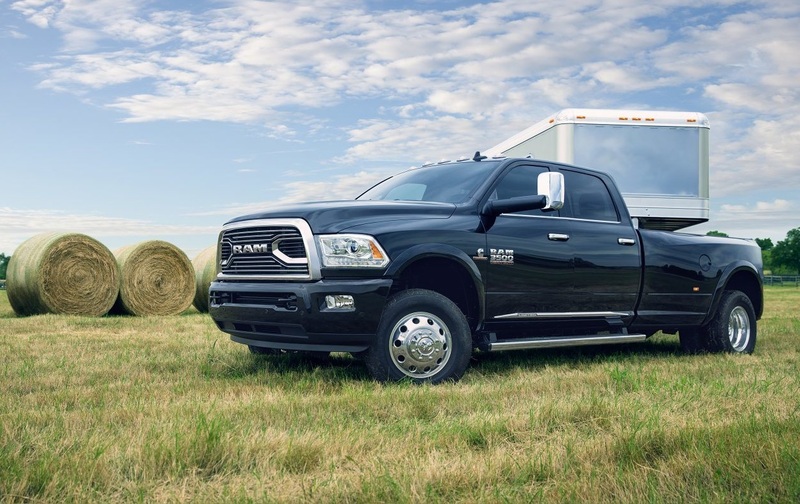 The 2018 RAM 3500 offers an incredible vehicle that you're going to fall in love with. This new RAM is available at our Albuquerque RAM dealership. Step inside and get to know all of the smart features that make this vehicle more fun to drive than ever before. This vehicle is designed to give you a passenger sun-side visor with a mirror, power adjustable pedals and power door locks to help you get the perfect personalization. The vehicle also features one-touch down windows and a premium door trim option that is designed to help you get even more from your vehicle. A rear sliding door and temperature and compass gauge are also designed to provide you with even more functionality. Come down and get to know how the universal garage door opener that is built into the vehicle works and get to know the smart features that make it possible for you to stay connected with friends and family. Visit our website, give us a call or stop by Melloy RAM to find your next truck in Albuquerque New Mexico. This truck has some exceptional towing capabilities. Come down and explore the smart manual folding tow trailer mirrors that make it easier to keep watch on your haul. The vehicle also comes with a trailer brake control and maximum towing capacity of more than 15 tons. The vehicle is also able to provide you with 6 tons of standard towing capacity to help you get a superior level of reliability. 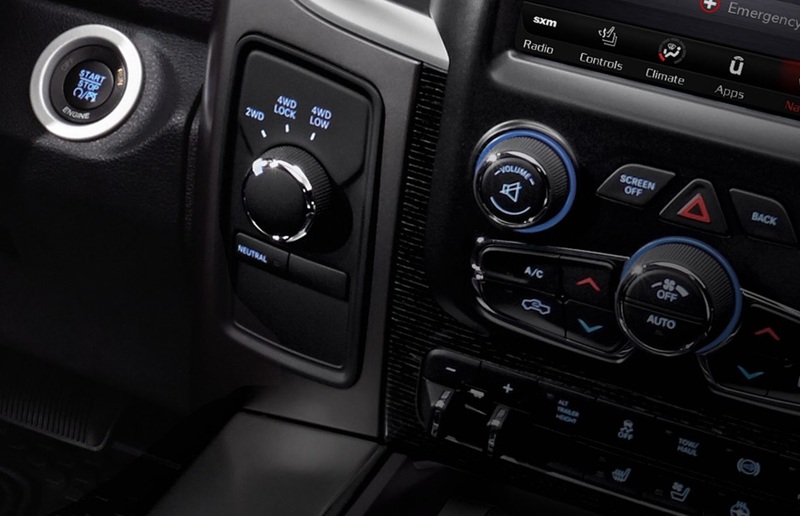 The vehicle has a smart system that is designed to help you maintain a high level of reliability. You'll get a maximum payload capacity of 4,080 pounds. The vehicle also comes with a smart suspension system that helps make your hauls easier than ever before. This vehicle has one of the most powerful V8 engines on the road. There are a few different engine options, but it's best for you to give us a call so that we can help you find the engine that will work for your situation. Come down and see us so that we can help you get an incredible deal and find the vehicle with the right engine to suit your needs and requirements. When you come down and check our dealership out, you'll be able to take this vehicle for a test drive to find out if it works for your situation. We want to help you get the best possible driving experience, but you have to come down and talk with us about your options. Check our our website, give us a call or stop by Melloy RAM to find your next vehicle in Albuquerque New Mexico. This vehicle comes with a host of safety features that are designed to help you get the best possible ride. come down and explore the extra features, including three reflecting triangles in case you need to pull over on the side of the road. You'll also get a fire extinguisher and a host of smart technologies that will help you stay safe on the road. Come down and explore everything this vehicle has to offer and get a great vehicle when you purchase from us. 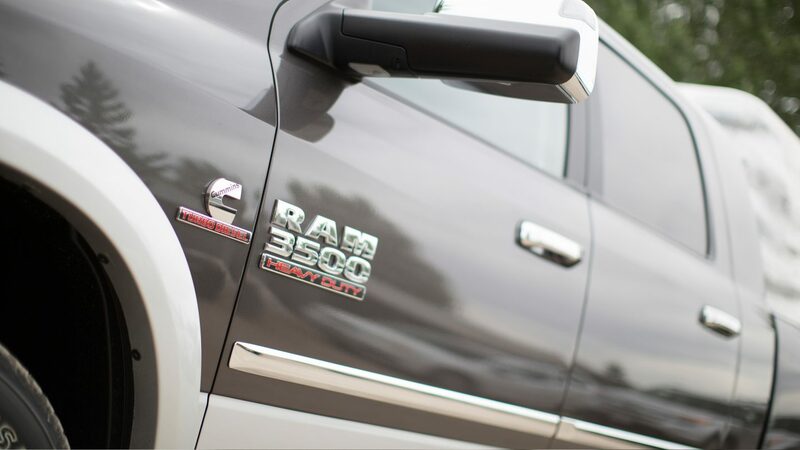 The 2018 RAM 3500 offers an incredible vehicle that you're going to fall in love with. This new RAM is available at our Albuquerque RAM dealership. The vehicle has a full suite of airbags and all of the active and passive security features needed to stay safe. Go online to our website, give us a call or stop by Melloy RAM to find your next vehicle in Albuquerque New Mexico. We will help you get a great financing package, and we will work to help you find the best possible ride available. When it comes time for you to get a new vehicle, we highly recommend you contact us first to benefit from our wide selection of vehicles. Give us a call and we will get you sorted on your next vehicle purchase.